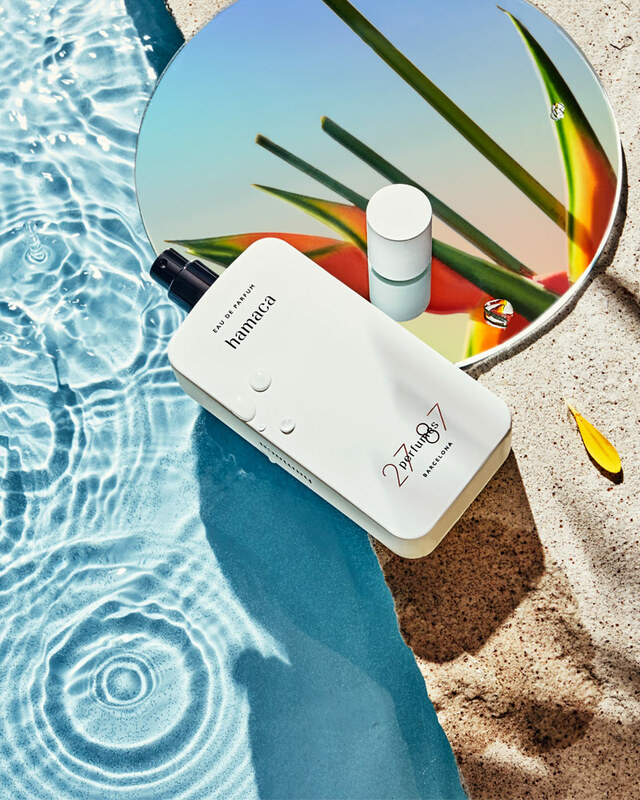 Summer is finally here, and with it we are excited to bring you our 2018 SUMMER EscENTIALS: 10 charismatic scents for a quintessential summer season. Our exclusive photo shoot will take you to a place of surreal beauty — and hopefully inspire your next holiday. Imagine daring futuristic architecture against the backdrop of nature’s abundance: clear-cut shadows of palm leaves cast on whitewashed stone walls, the rippled surface of a pool mirroring a ridiculously blue sky, everything in chorus with the rhythmic sound of the nearby ocean. 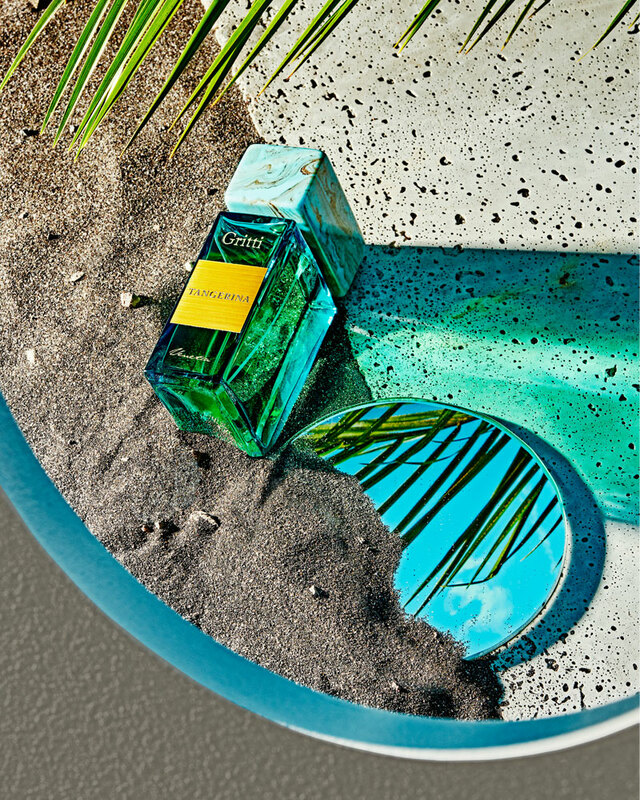 Our exotic imagery of summer perfection has been captured by award-winning photographer Ragnar Schmuck (New York Times Magazine, Harper’s Bazaar). 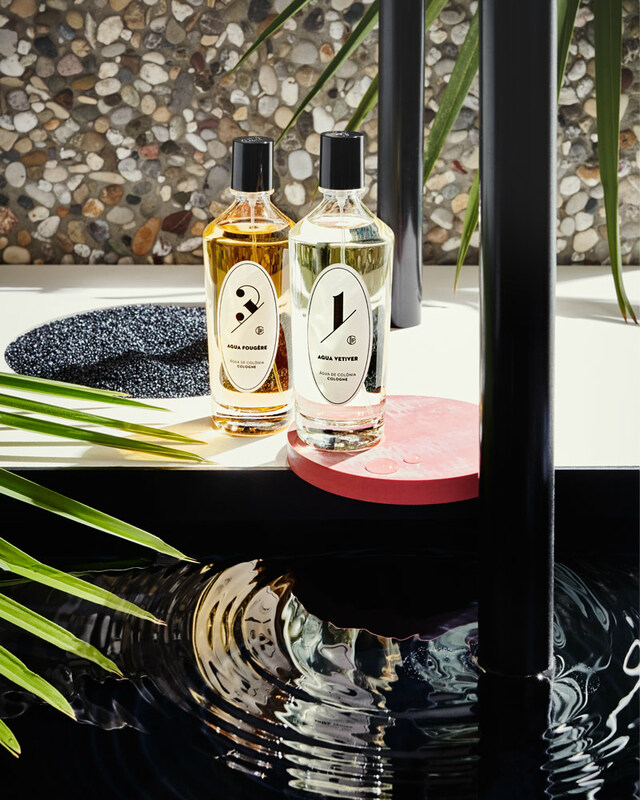 Ragnar told Scentury that he loved the challenge of translating something as ephemeral as perfume into something visual — and we gave him plenty of freedom during the shoot to fold in his own summertime memories. 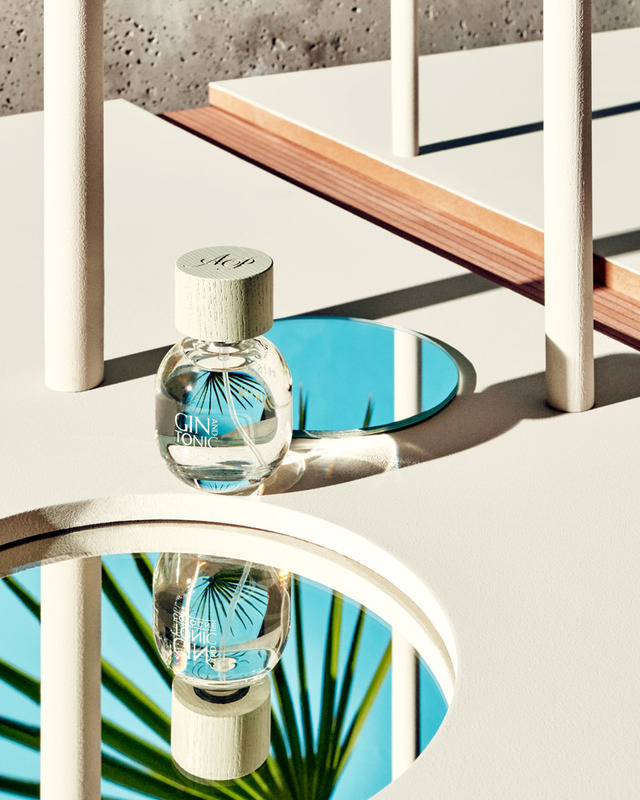 The stunning sets for this series were created by Berlin-based freelance stylist and set designer Boris Zbikowski (AD, L’Officiel, Icon), who came from a career in fashion with brands such as Selfridges, Nicole Farhi, and Prada in London and Milan. Boris cites Antaeus by Chanel as his first fragrance, throwing it back exactly 33 years. 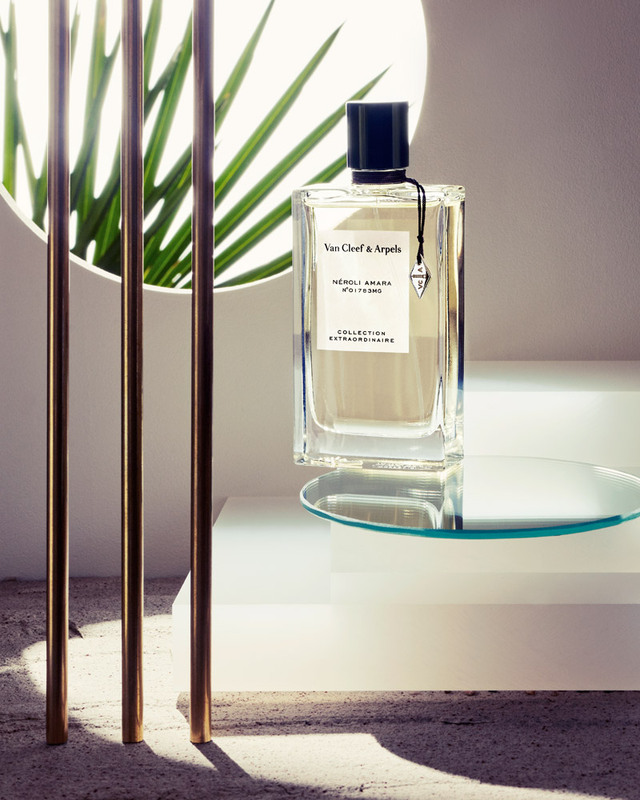 Discover 10 essential summer perfumes. 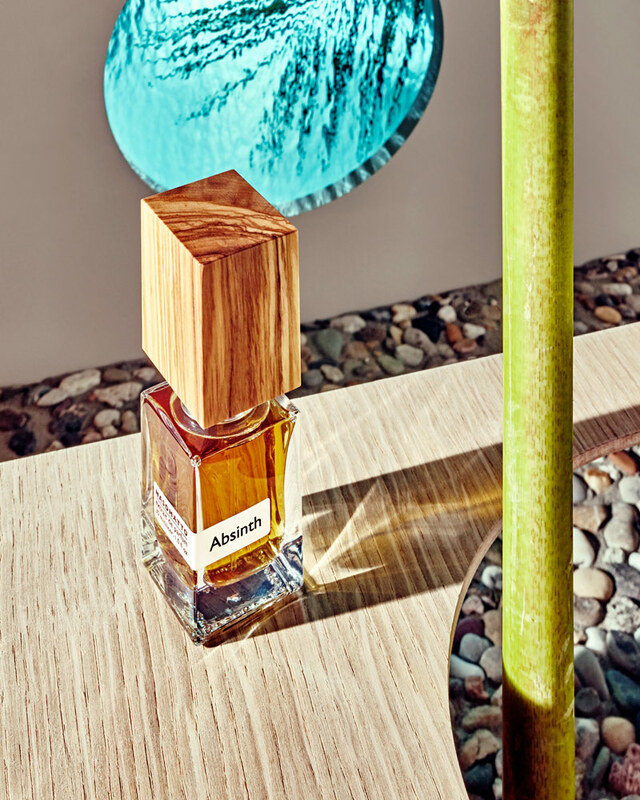 This green, spicy, and restrained eau de toilette paints a naturalist’s picture of the ylang-ylang flower, grown and harvested on the island of Mohéli in the Comoros archipelago. The Afghan rose oil used in this masterpiece is extremely rare and precious. Its echoes of spice, plum, and flower petals make PHI a special summer companion. Absinth has often been referred to as “The Green Fairy.” In this case, the lady comes dressed in an ethereal weave of moist herbal, grassy notes, with a hint of vetiver embroidery. 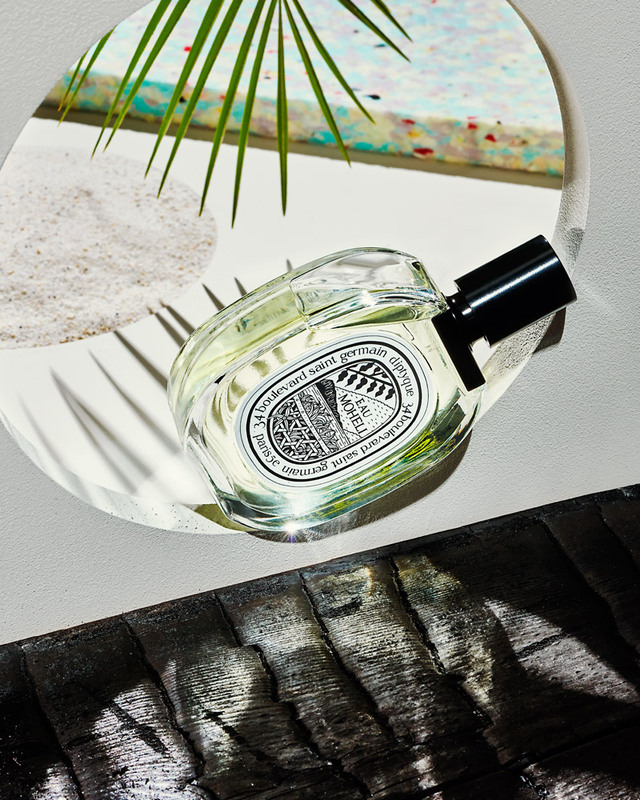 From the beautifully redesigned line of colognes by Claus Porto (founded in 1887), we chose bracing Agua Fougère and exhilarating Agua Vetiver to accompany you through a perfect season. 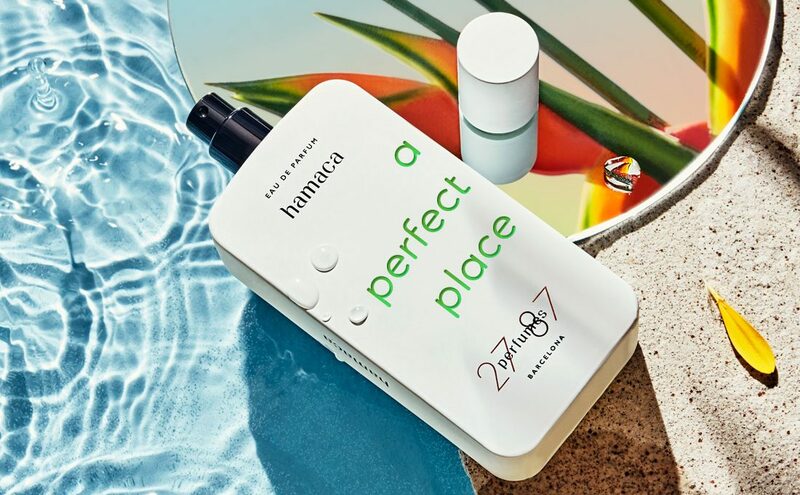 Not a care in the world with this soft, laid-back scent by the beautiful name Hamaca, which means hammock in Spanish. Let it swing! Just when the heat reflected by the pavement becomes unbearable, this invigorating and refreshing citric concoction will save your day! 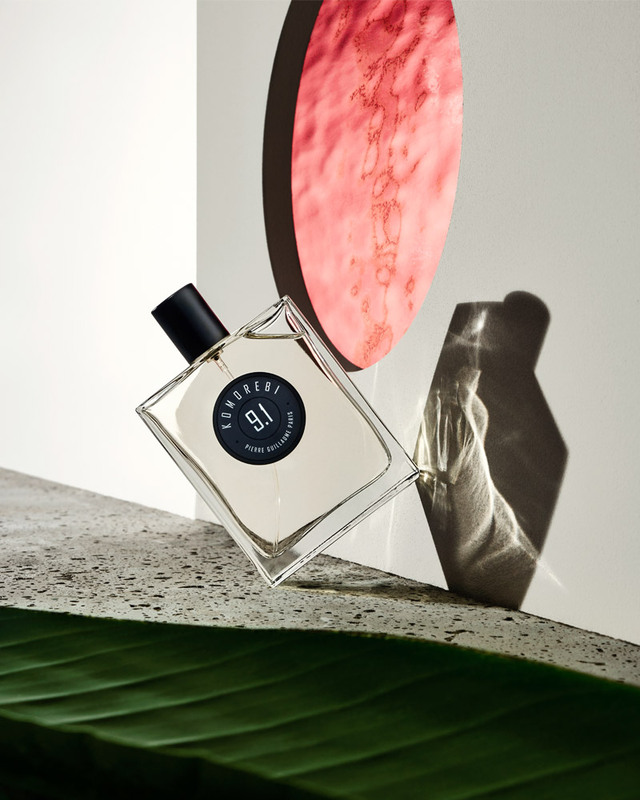 Gold and turquoise — like the sun and the sky and the ingredients of Tangerina: radiant mandarin, ginger, and lemon combined with airy jasmine and cedar. What a summer beauty! 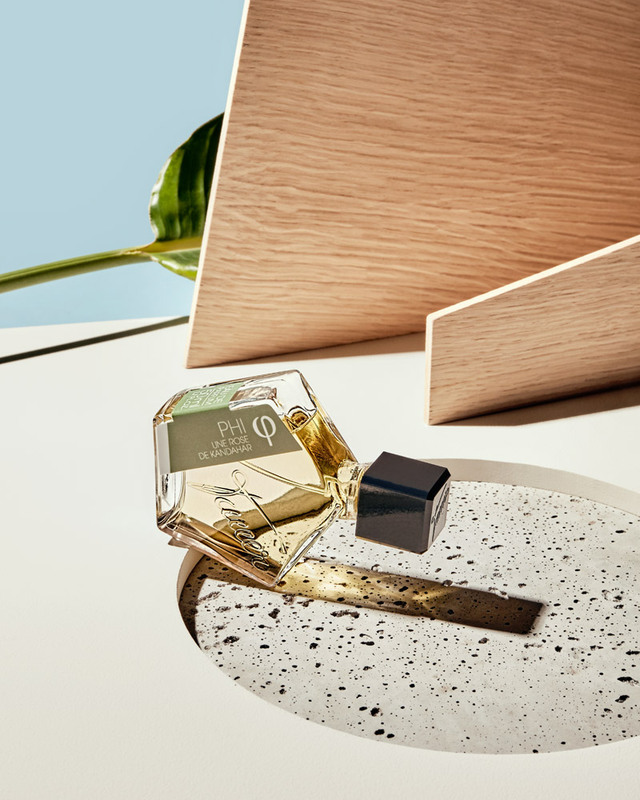 The enchanting vegetal lightness of this latest offering by Pierre Guillaume has been conjured by an armful of fresh leaves, collected during a romantic forest stroll. No drinks before 5 o’clock! It’s a good thing gin is not a drink but a fortifying medicine, strongly recommended on hot days, in the tropics or otherwise. Cheers old chap! 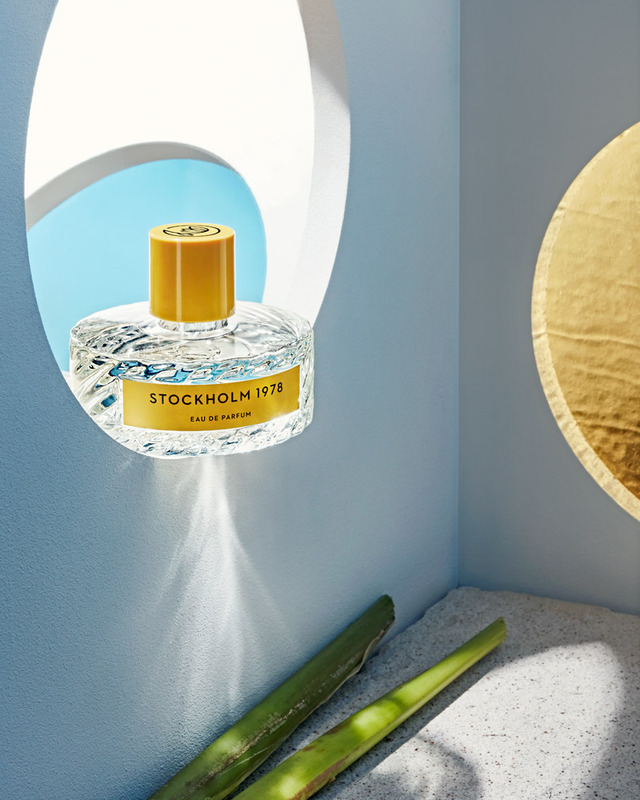 If you enjoyed our 2018 SUMMER EscENTIALS, discover more summer scents here.